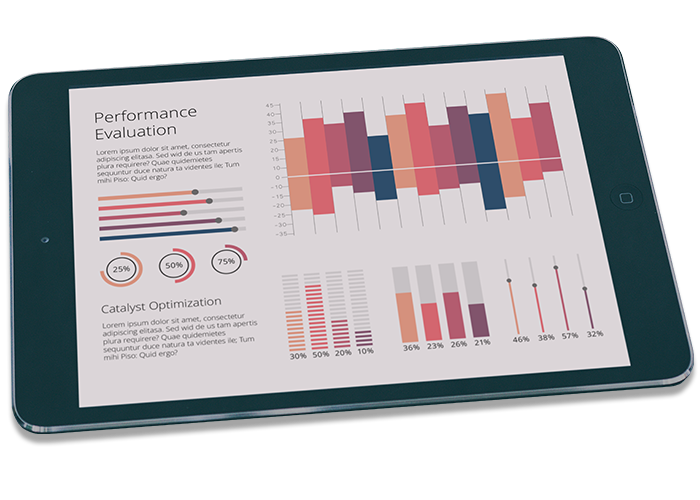 Unicat can perform quarterly catalyst data analysis on syn-gas operations for our customers. Please feel free to fill out the applicable Plant Data Questionnaire and send it to one of our Technical Sales Engineers. 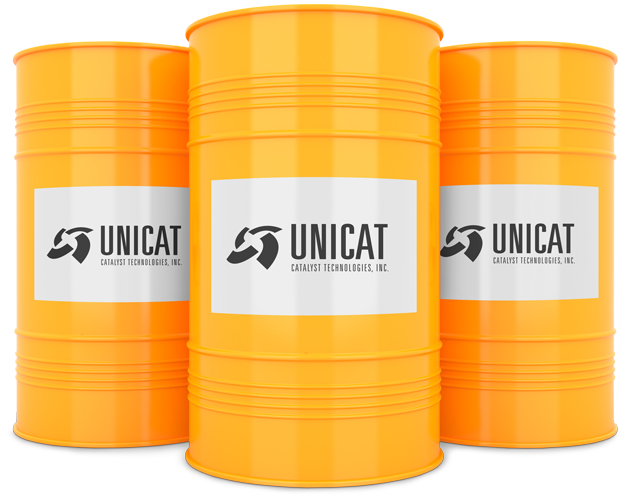 Unicat Catalyst production facilities have been engaged in Toll Manufacturing simple to complex catalyst chemistries on behalf of other manufacturers and new technology companies. We are able to work with all metal bases chemistries and develop all types of shapes and sizes to customer specifications. No job is too large or too small for our consideration. 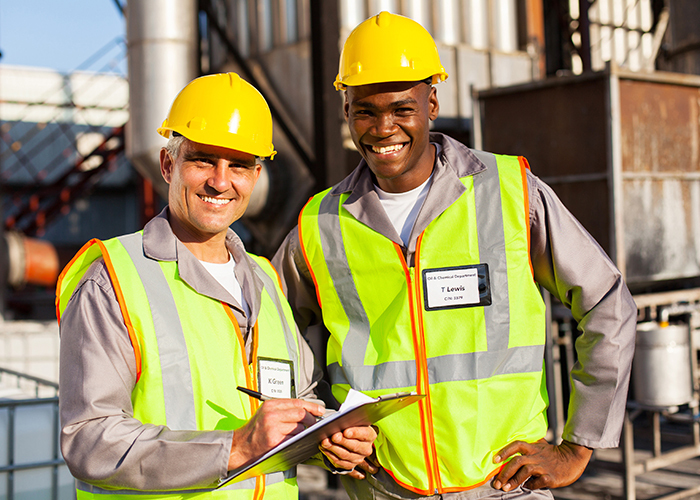 UNICAT technical service representatives are capable of providing on-site services such as start up assistance, reduction, mobile GC, loading and unloading supervision, and trouble shooting as required by customers world wide.